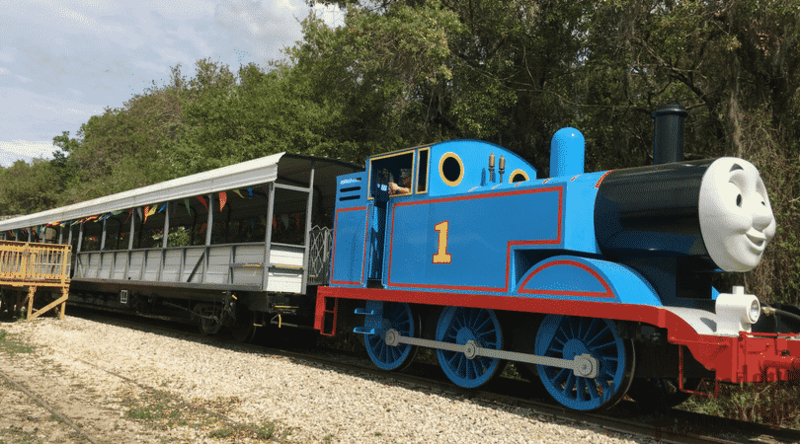 It’s that time of year again; Thomas the Train will be pulling into The Florida Railroad Museum in Parrish, Florida. For two weekends, March 10-11 & 16-18, kids and their families can join Thomas and his friends for a full day of activities, games, stories, and excitement. 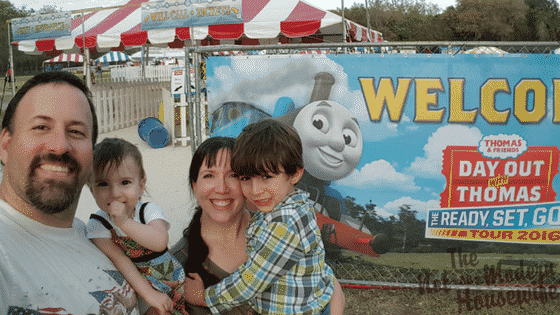 The day is culminated by a 25-minute ride on one of Thomas’ train cars through the Florida countryside. It’s an event that my family looks forward to every year. 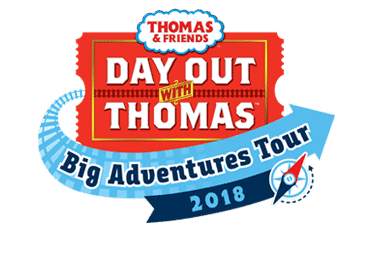 Day Out with Thomas is a fun-filled event that offers children and their families the opportunity to take a ride with Thomas the Tank Engine, star of the popular Thomas & Friends™ series. In addition, they will meet Sir Topham Hatt, Controller of the Railway and enjoy a day of Thomas-themed activities including crafts, photo ops, and more. The tour, now in its 23rd year, will make 42 stops across the U.S. and Canada and is expected to welcome nearly one million passengers in 2018. Thomas the Tank Engine rides depart every hour on the hour, rain or shine. Departure times begin at 9:00AM through 4:00PM each day of the event. Tickets for Day Out with Thomas are $19 to $23 plus tax for ages two and up. In celebration of the event, Mattel and The Florida Railroad Museum have provided a four (4) pack of tickets for me to give away to one lucky reader. Winners tickets (4) will also be for Saturday or Sunday, March 10-11. The winner will be emailed at the close of the giveaway to arrange the date and time. It is advised to arrive an hour ahead of departure time to park and board Thomas The Tank. Of course, feel free to arrive earlier and stay later to enjoy all the Day Out with Thomas activities. Giveaway entries close Monday, March 5, 2018 at 10:00pm EST.